I have just read the book ” Suit and Suitability” by Kelsey Bryant. It was a pleasure to sit down and read a very enjoyable story of a family of with daughters living in the 1930 in Ohio. I love to relax and have a quiet time reading a good book that puts a smile on my face and takes me away from my problems. 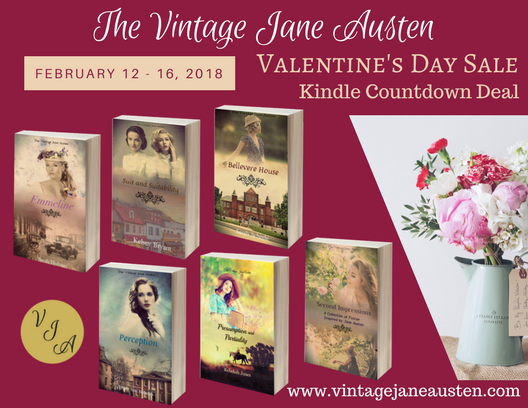 Suit and Suitability had anticipation and surprises in the story that kept me reading and experiencing life in that time period.. Thank you for your comment! I love hearing your thoughts, and I’m really glad that you enjoyed Suit and Suitability. 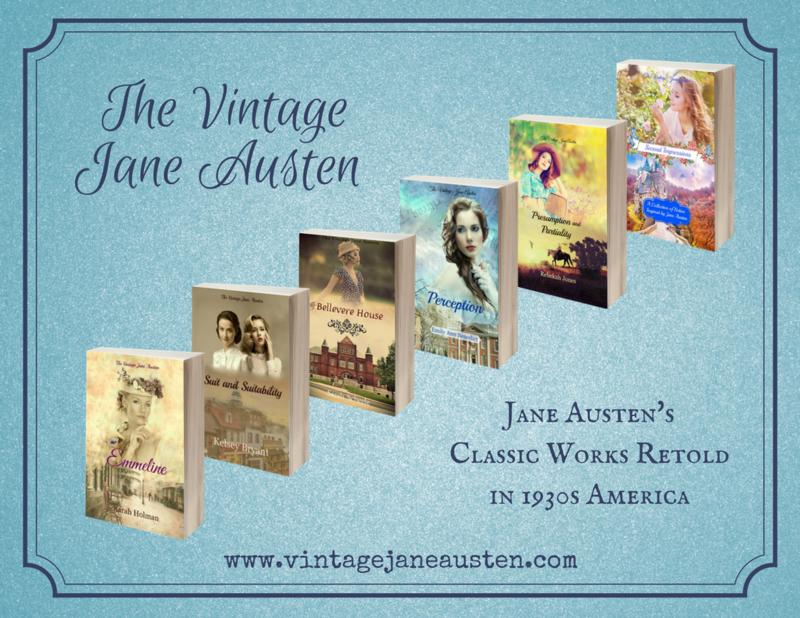 I hope you also have the opportunity to read the other Vintage Jane Austen books as well; they are delightful! ← Presumption & Partiality: Now Available!